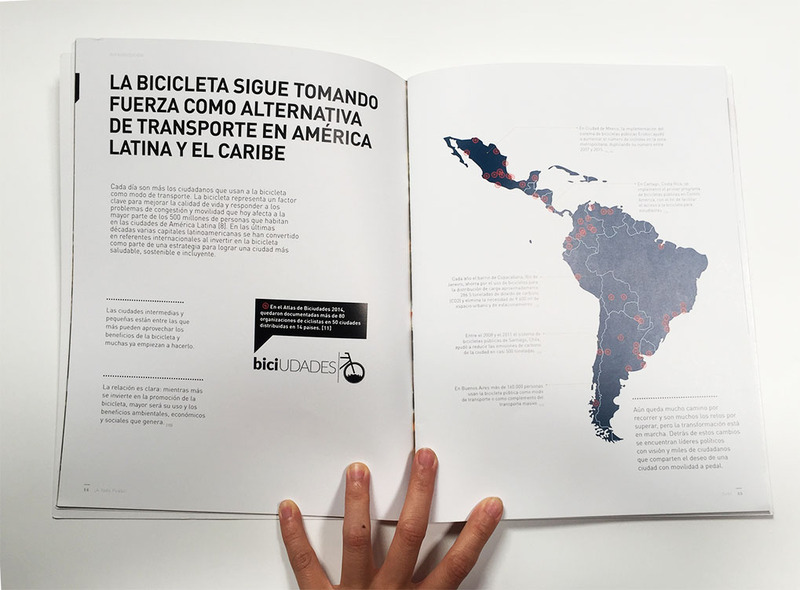 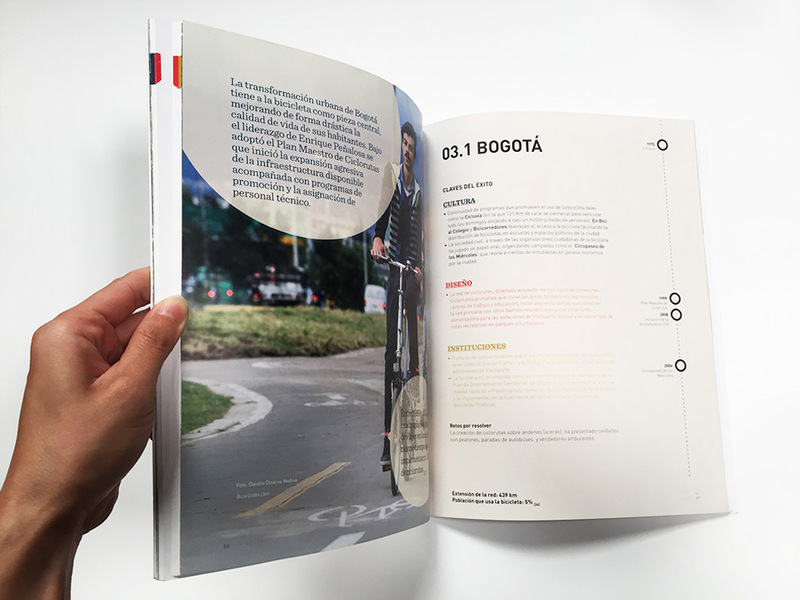 A Todo Pedal is the new design standard for bike infrastructure in Latin America. 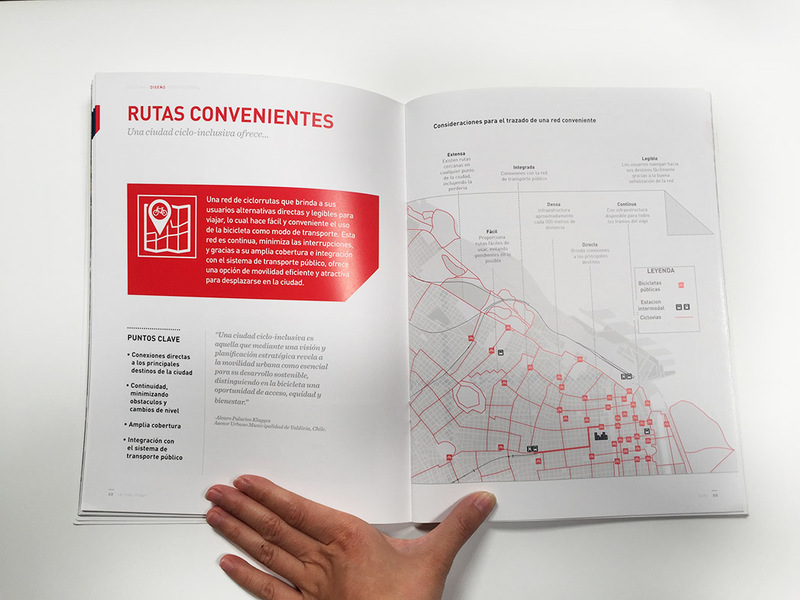 The client is Inter-American Development Bank. 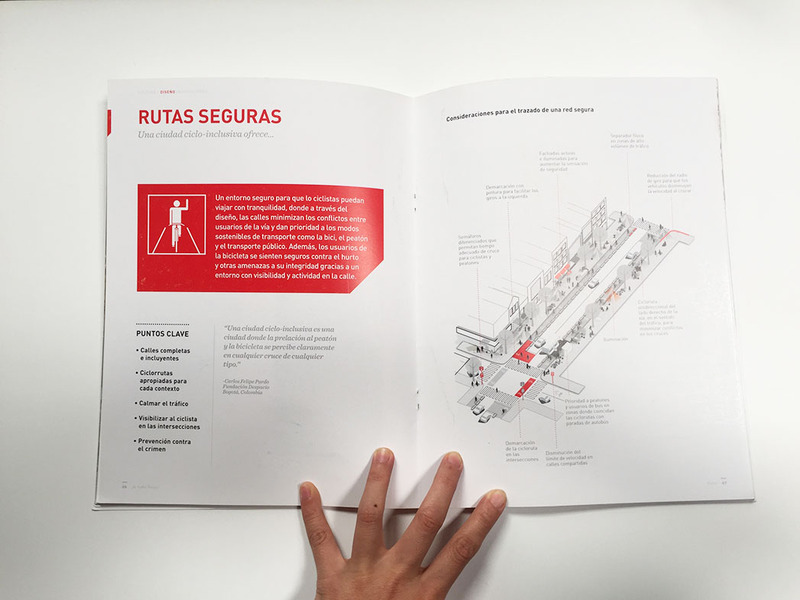 I was the designer of this book while worked at Gehl Studio. 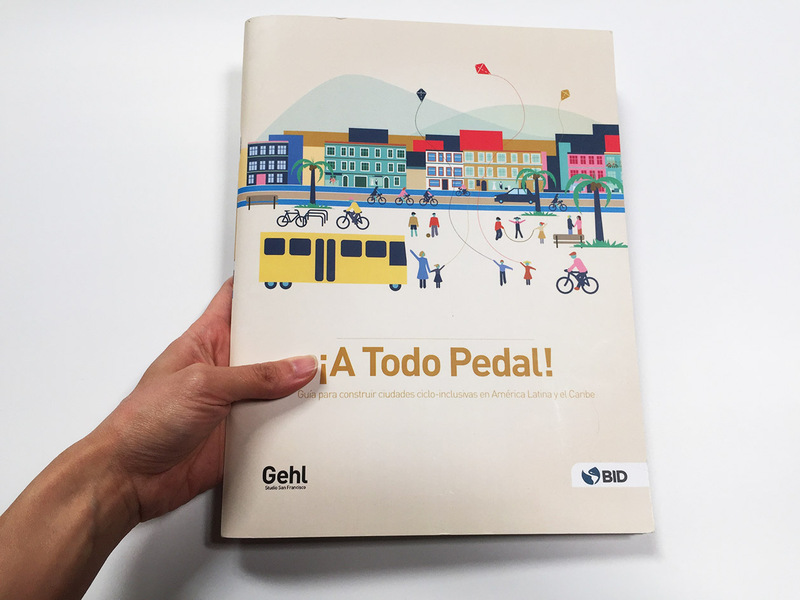 You can find the complete book at Gehl ISSUU and Inter-American Development Bank Publication Page.